Trade Up your old WatchGuard to the Firebox T35-W with 3-yr Basic Security Suite including WebBlocker, Application Control, spamBlocker, Gateway AntiVirus, Network Discovery, IPS, Reputation Enabled Defence, and Standard Support. 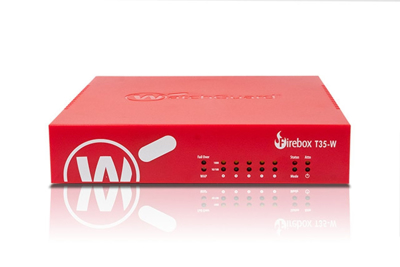 The WatchGuard Firebox T35-W combined with the Basic Security Suite is ideal for small businesses looking for extensive network protection. 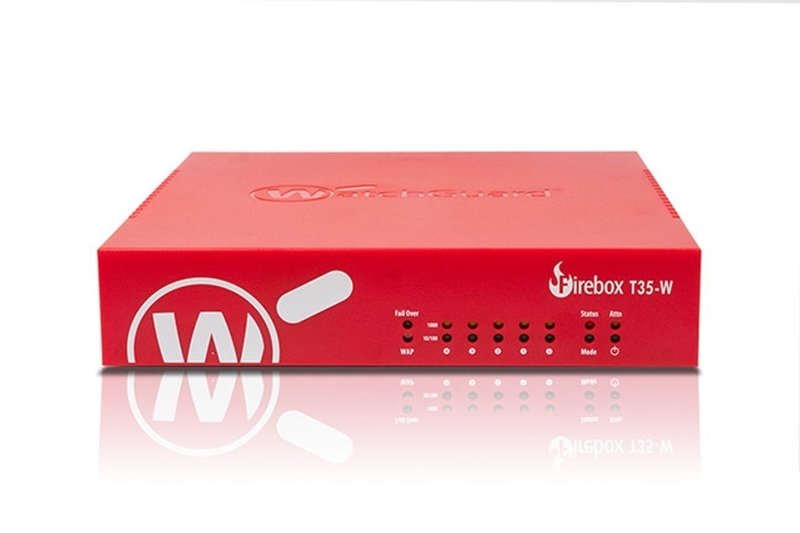 Trade up your old WatchGuard for a Firebox T35-W with the Basic Security Suite.